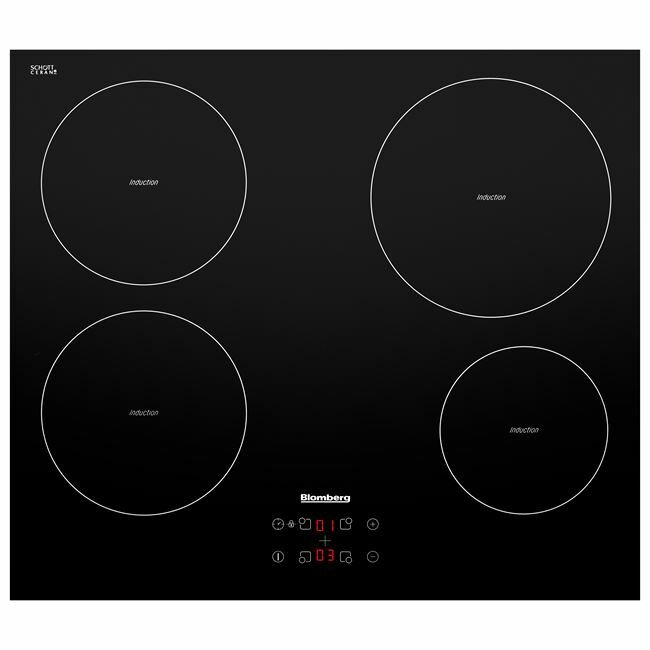 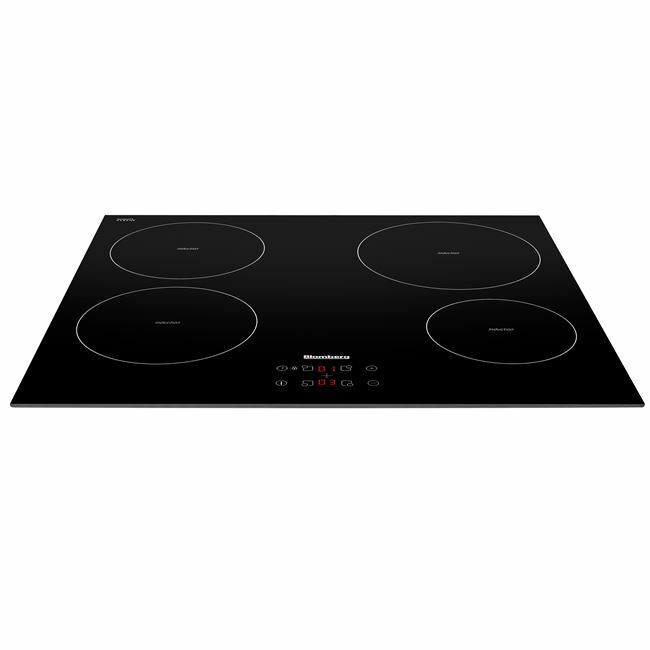 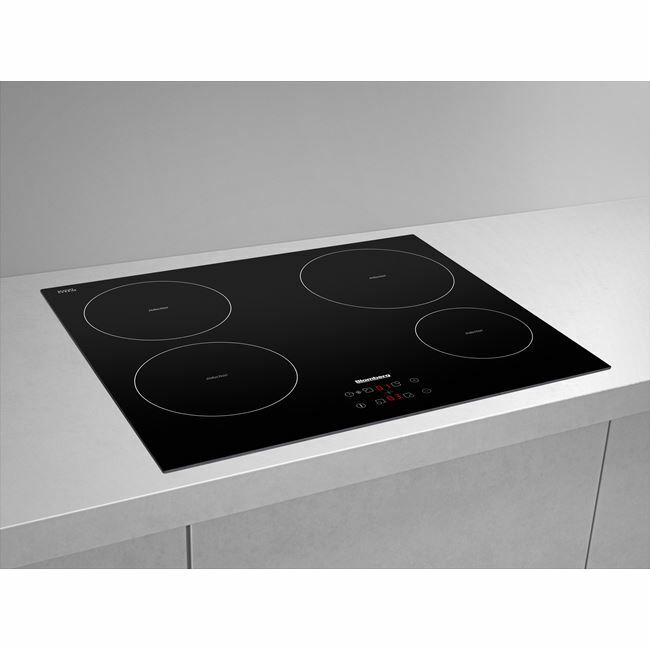 Coupling an enviable design with simple cleaning, this induction hob is easy to navigate through a contemporary touch control display. 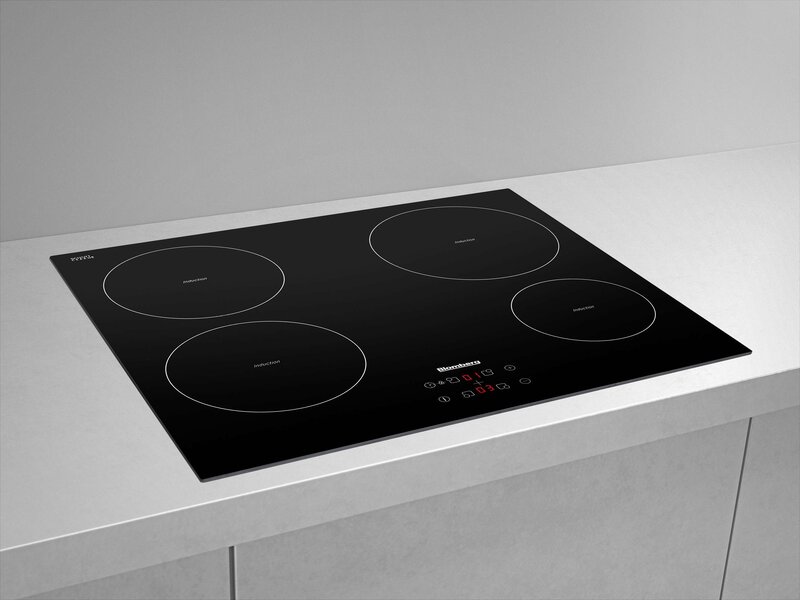 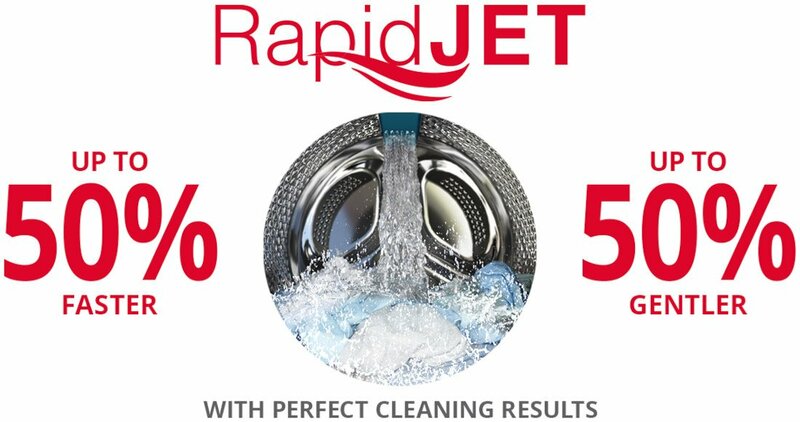 By preventing spillages from being burnt into the surface, induction technology makes cleaning satisfyingly simple. 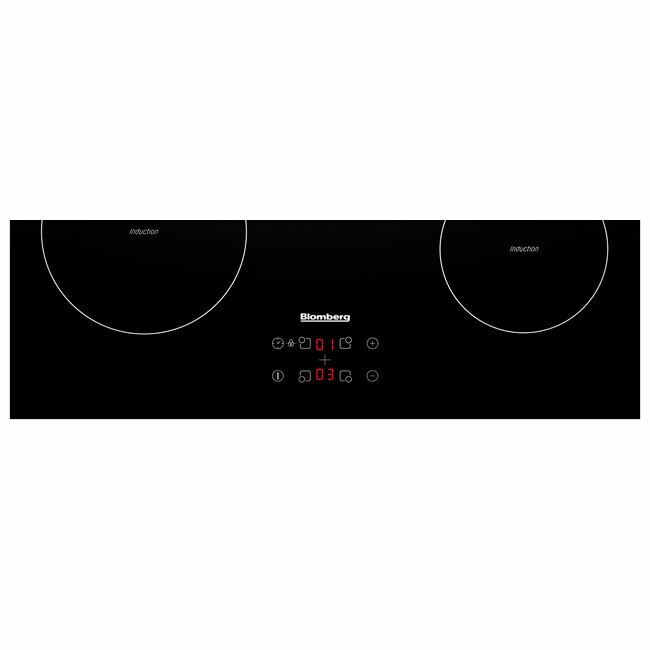 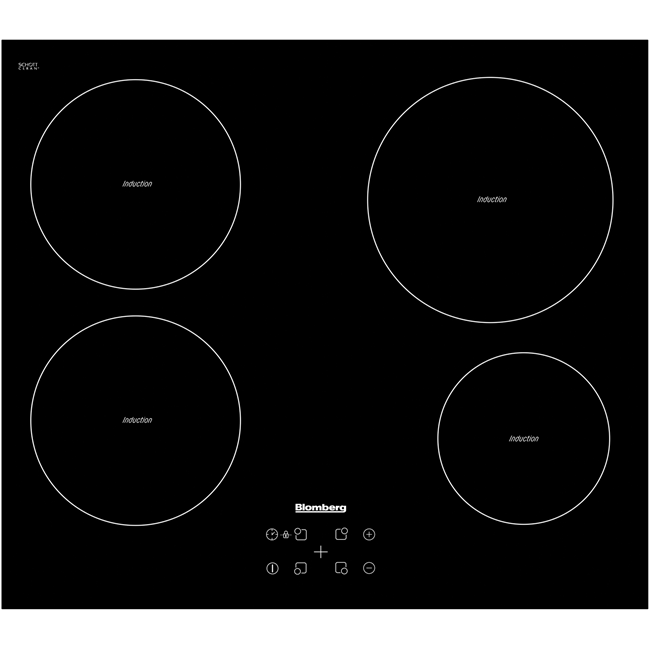 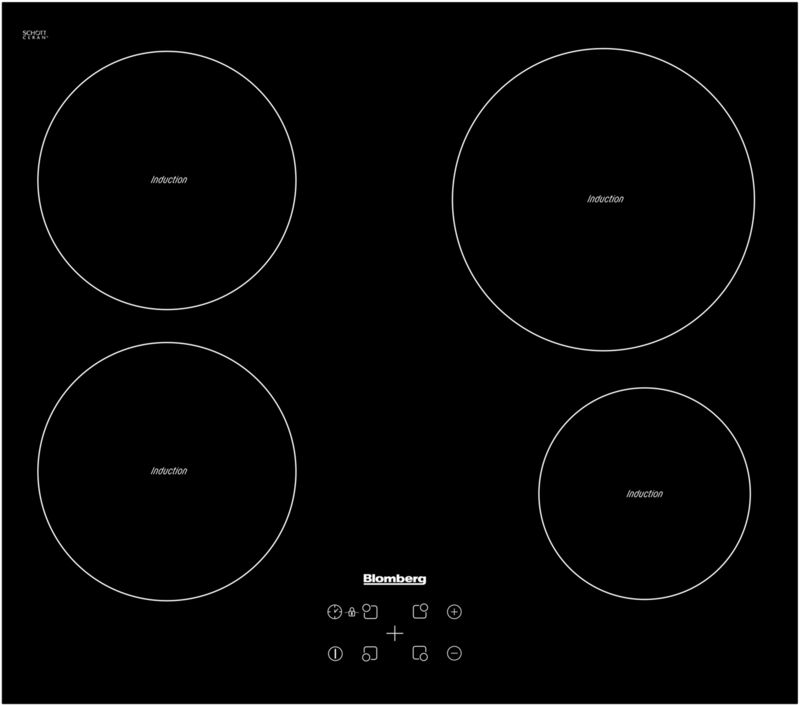 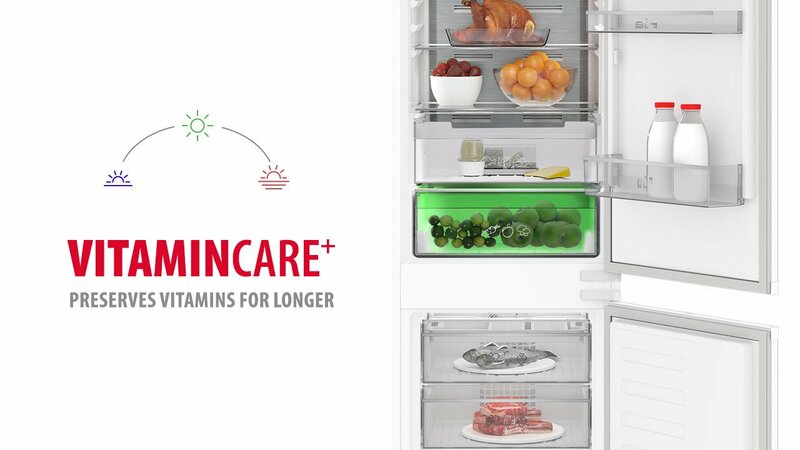 With 9 power levels per cooking zone, you can cook with complete precision. 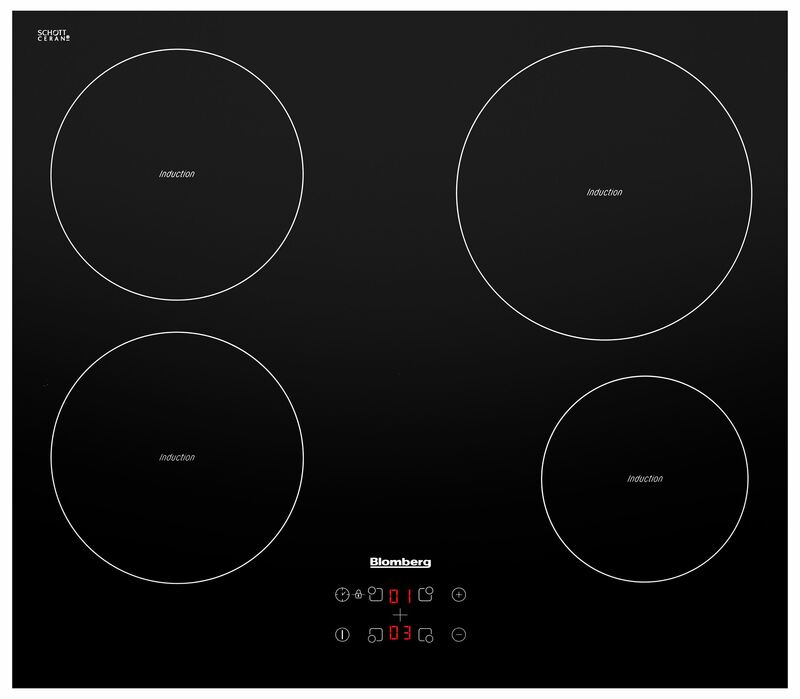 The MIN54306N comes with a Three year guarantee as standard.